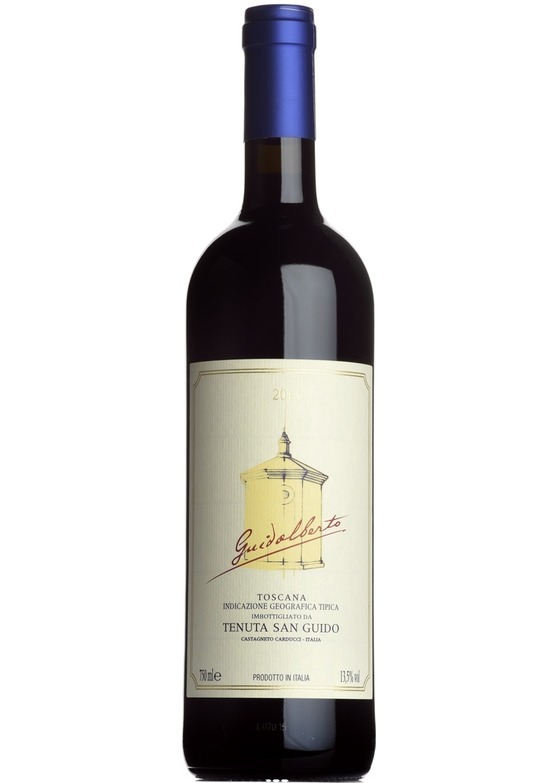 Sassicaia was the 'original' Super-Tuscan, and its second wine, Guidalberto, gives a flavour of this legendary producer at an attractive price. 2013 is one of the best vintages yet, now it its peak, this has great drive and energy. Certainly rich and full-bodied, but also with great class and elegance. Dark fruit, spice tobacco and black truffle all sing from the glass. If you're purchasing this wine 'Duty Paid', please note, this wine will be despatched from the week of 19th November.